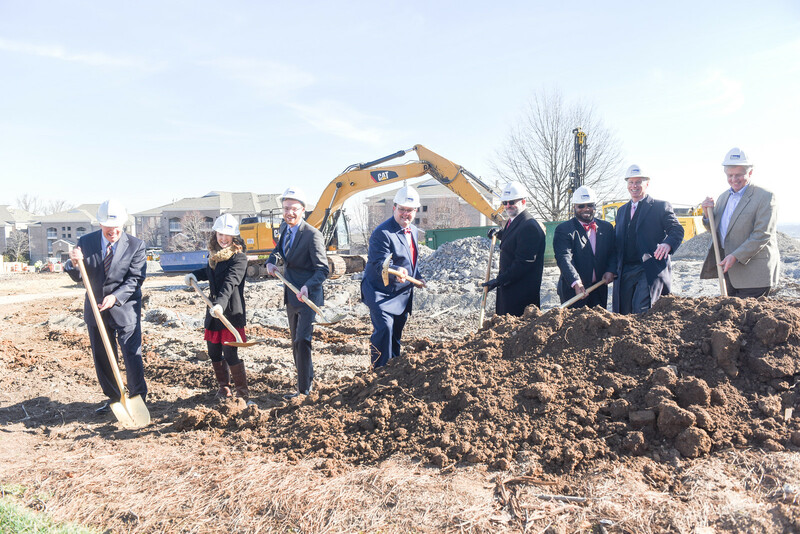 Residence Hall Groundbreaking at Belmont University in Nashville, Tenn. January 30, 2017. 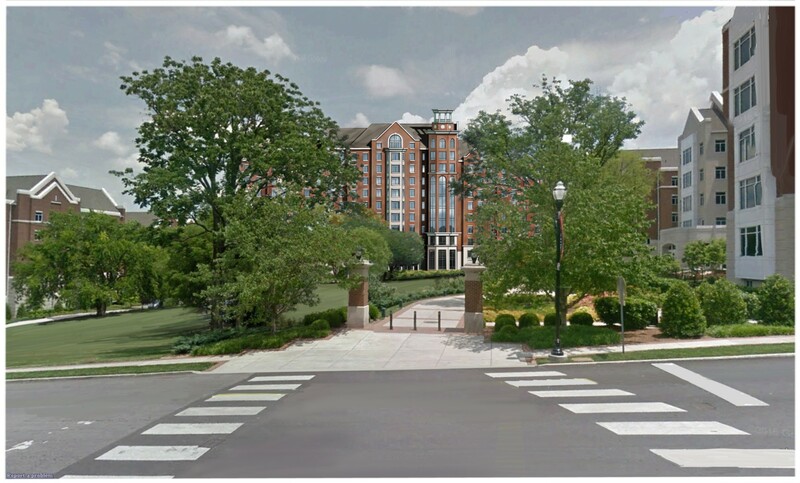 Committed to providing students with a traditional residential, liberal arts-based education, Belmont University officially broke ground today on what will be the institution’s largest residence hall to date. The 220,000 square foot structure will open in phases with half of the facility welcoming students in August 2018, and the second half of the hall being finished by January 2019. The new complex is anticipated to cost $80 million and will house 600 upperclassmen in total upon its completion. Approximately 55 percent of Belmont’s undergraduate population currently lives on campus, and the new hall will increase residential spaces from approximately 3,500 currently to more than 4,100 spots. The new facility will feature both suite and apartment-style room options and will be located in the southeast quadrant of campus, between 15th and 12th avenues. Nashville-based R.C. Mathews is the contractor and ESa the architect for the project.